Reasons it’s okay not to want another baby! 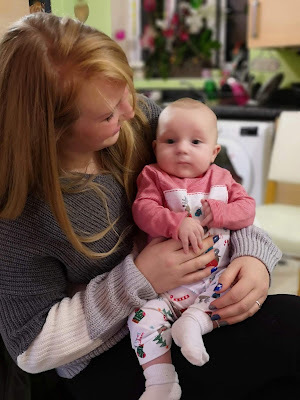 So I am on a TONNE of Mummy Facebook groups, all sorts of different ones, I love seeing the discussions and different opinions on things and seeing other peoples little ones grow. But one thing I’ve noticed is just how many ladies not long after having their tiny bundle of joys are broody for another one?! Now excuse me for being blunt, but I can not think of anything that could be worse, honestly, even the thought of jumping in to a live volcano fills me with more joy! I love Albert, I wouldn’t change him for the world but I can not explain how much I do not want another baby. It honestly makes me want to run away and hide. But us ladies that don’t want another seem to be a rare breed. Are we? Or do we just hide because we feel guilty for feeling that way? And lets be honest here, it’s hard not to feel that way. 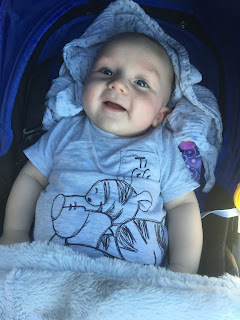 It’s everywhere online: “When did everyone start planning they’re second/third/fourth?” “My LO is *insert age here* and I do want another one!” Even in conversations with friends, family or even strangers its there! “So when are you having the next one?” All i want to do is scream at them saying ’I DO NOT WANT ANOTHER ONE!’ But I feel like I can’t. Why is that? Why should the way we feel make us feel like it’s wrong? Is the stereo type of ‘only children are spoilt’ to blame or is it just because it’s the way it’s always been? Well ladies, we should be able to say ‘No I’m not having another.‘ without that guilt or nervousness. What we feel is damn right for us! 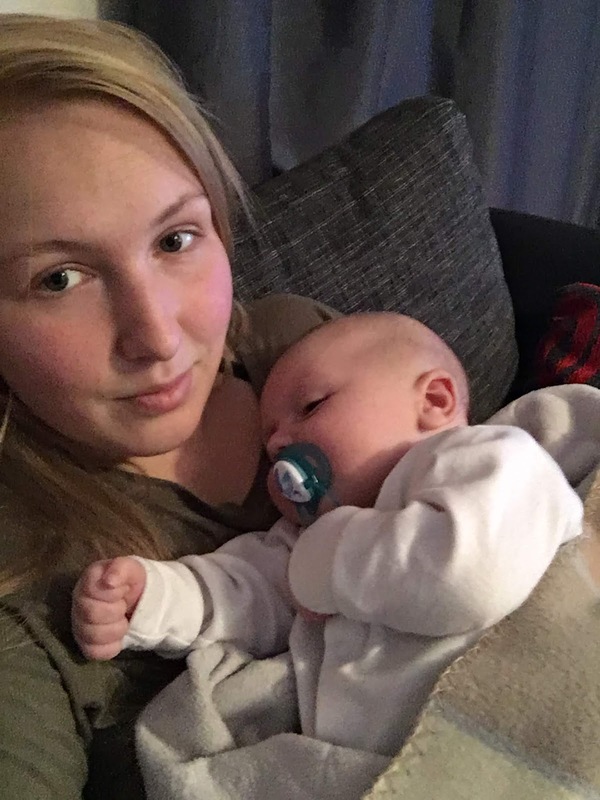 I personally hated being pregnant, I could not wait for it to be over and then had an emergency caesarean so no, I do not want to do it again but at the same time there are many women out there who loved it. We don’t all like the same food, colours, designs, people or ways of life so why on earth should we all have to love Pregnancy and want a crew of children just because we’re a woman! I am happy with one, me and Albert gets to have all the one on one time we can. I love that I don’t have to do 20 loads of washing (yet, that may come in the toddler years) and I love that I only have to have one giant car seat sitting around in the house! One child suits me, it suits my lifestyle, it suits me and my partner, I can give him my whole self without splitting myself in two (I find it difficult enough having two horses to split my time between!). So come on ladies, how do you REALLY feel about it? Are you happy with one/two etc? Leave me a comment giving three reasons you love having your one/two/three etc little bundles of joy, selfish reasons are very much welcome! Poorly Albert cuddles with mummy. Christmas 2018: Albert and Mummy.